You’ve got your website built on SimpleSite, and you want to get more people coming to your site to read your blog or to purchase your product or service. 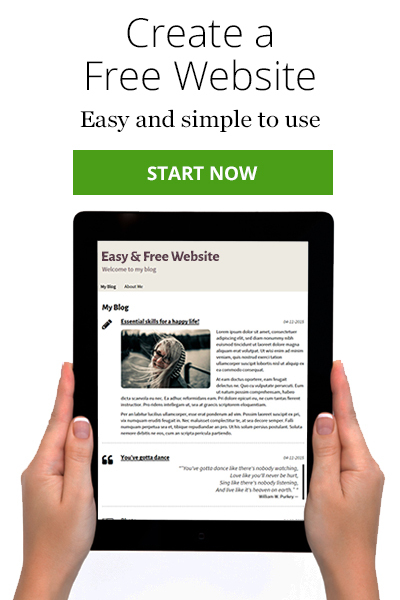 If you haven’t built your SimpleSite yet, just click the green button to get started for FREE. You’ve got some social media platforms set up, but you don’t have many followers. You know that only a small portion of your followers will ever visit your website, so you need to have the largest number of followers possible. But you’ve already reached out to friends and family. How do you get strangers to follow you? Let’s use Facebook to start with, and let’s say that your niche is travel. Of course, you can always buy followers to get a quick boost in numbers. And having a large number of followers might look good to people who visit your page, but that doesn’t really help you in the long run. Here’s a way to get followers who are actually in your niche. Make a travel-related fan page. Do a Facebook search for other travel-related pages that have large numbers of followers. Visit those pages – like them and make comments as your page (not as your personal profile). Share some of the posts on your page, and make some posts that will entice people to visit you. Look at others who are commenting. Look specifically for commenters that appear to have travel pages. Visit those pages, like, comment as your page, share some posts on your page, and make posts of your own. As you do that, you will gain more and more followers. Do you see how this process will help you to build a network? Yes, it’s slower than buying thousands of followers in one click, but these followers are far more valuable. To get followers on other social media, variations of the above Facebook strategy will work. In general, being consistently active on any social media platform will bring you followers. But your activity needs to be interesting and high quality. Post interesting, shareable content regularly. You probably already realize that positive, fun content will earn you more followers and will be shared more than sad or angry content. Use hashtags in front of words or phrases to make your content discoverable. You can come up with new hashtags or use ones that are already popular in your niche. Follow others who post interesting content. Comment on and share content that others post. Make a dedicated hashtag and cross promote it. In other words, devise a hashtag for yourself and use it on all your platforms. 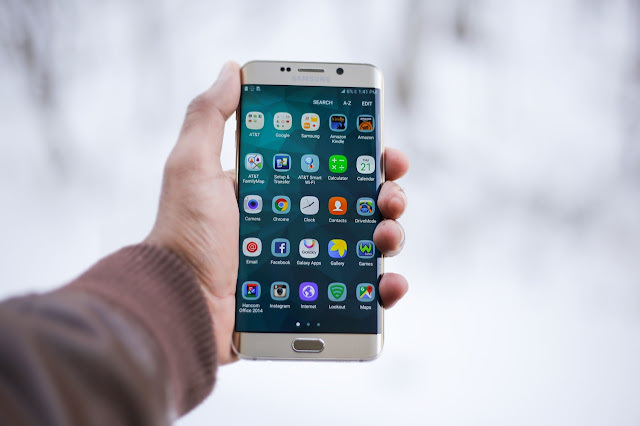 Encourage people you email to connect with you on social media. Link to your social media accounts in your email signature, your blog posts, and everywhere. When you see unanswered questions that other visitors have asked on someone else’s page, answer the questions. As common sense would tell you, the more often you post and the more consistently you post, the more followers you will accumulate in whichever social media platform you use. You will probably be better off to participate in just one or two platforms when you’re just starting. Wait to add more social media until you are happy with the number of followers in the first platforms you chose. Remember to build your SimpleSite. Click the green button to get started for FREE.